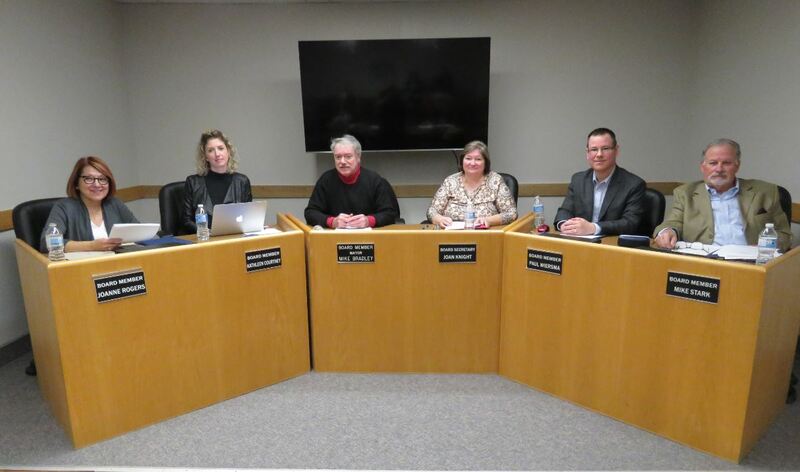 The City of Sarnia Police Services Board is the civilian body governing the Sarnia Police Service. It is responsible for the provision of adequate and effective police services, law enforcement and crime prevention within the city, a duty it discharges through the enactment of policies. The Board will generally determine after consultation with the Chief of Police, objectives and priorities for the police service. The board is responsible for the police budget, oversees the actions of the Chief of Police and is the employer of the police service.